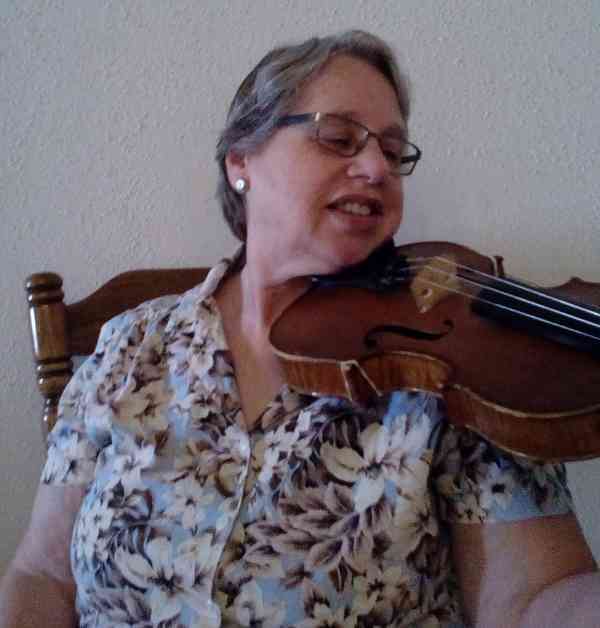 Claire Eary is a Suzuki Violin teacher in southwest Houston, where she has taught for over 30 years. She has now retired from teaching Suzuki violin in the public schools, and is concentrating on continuing her teaching in her private studio. Claire has attended teacher training up through Book 5, as well as a Book 1-10 Overview. Several levels have been studied more than once. She has taught students from beginner “pre-Twinkle” up through Book 8. Claire was one of the founding members of the local Suzuki strings organization, and is still active, organizing workshops and registering her students in the many local activities. At this time she is the past president of the local chapter affiliate, STXSA (Southeast Texas Suzuki Association).